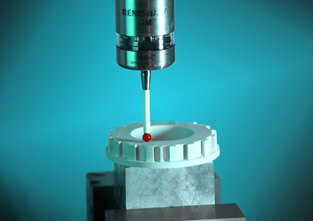 MACOR®is a glass ceramic that can be processed with cemented carbide or diamond tools. It consists of a glass matrix containing mica crystals. 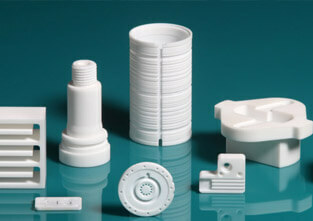 Shapal Hi Msoft™ is a new kind of machinable ceramic. 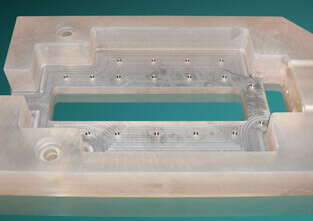 The material combines high thermal conductivity with high mechanical strength. Zerodur® is a glass ceramic featuring extremely low expansion on exposure to changing temperature. The material is relatively hard and should be treated with a special polish.